A film about the making of the “worst film ever made” was always going to hit some road bumps. 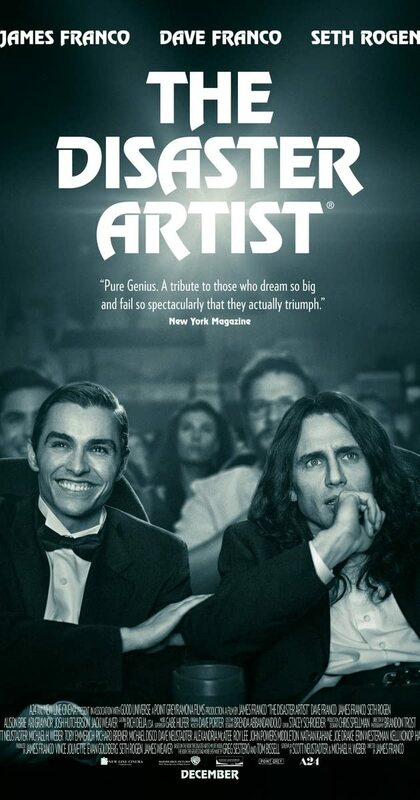 If people didn’t like the topic of the movie, there is little reason why they should like the “making of” however surprisingly, it is the actual “making of” which makes The Disaster Artist so interesting. This is also one of the first obstacles it has to overcome though. The film starts slowly and tries to spend time introducing us to the two key characters for the bizarre story. Uniquely, this is the Franco brothers; James and Dave. 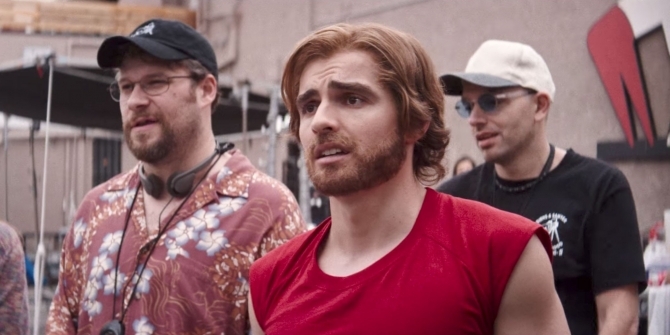 They play the two men getting the film made to try and launch their own Hollywood careers; Dave playing the fairly normal and quite boring Greg while James Franco plays the more bizarre and outlandish Tommy. 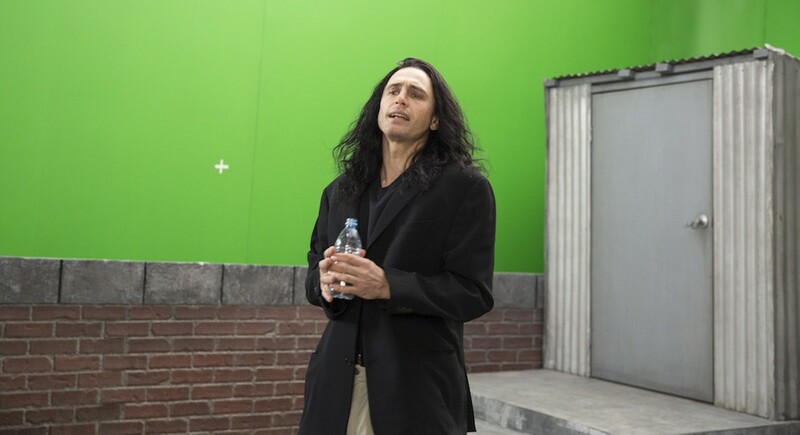 The Disaster Artist is about James Franco’s Tommy and requires a bizarre, almost transformative performance for Franco to become this strange individual. This character and his idiosyncrasies is not enough though and it doesn’t make the first act of the movie compelling. The draw of a “terrible movie” is what will keep you watching and when this process starts, the film comes into it’s own. The behind the scenes process for any movie is often an interesting one but for this film it becomes more so because of how so badly made it is. There will be plenty of times where you wonder how much poetic license has been taken. Many moments seem too incredible and too silly to be real. It is often these moments that are the most believable because of the absurdity and they fall into the “you couldn’t make this up” category. It is also within these moments that the Franco brothers come into their own and their acting talents shine. The biggest challenge of The Disaster Artist was always going to be successfully and accurately recreating The Room: the movie in question. It isn’t a lost movie and many people have seen it now due to cult status. This means the actors had to recreate the film scene for scene, act for act and do exactly as the original cast did. A side-by-side montage over the credits of the film shows how successfully this was achieved and how well James Franco captured the strange character he portrayed. Unfortunately, the film insists on following the story beyond the making of the movie and it loses it’s charm once again. The characters and their journeys are not enough to keep interest and once the final cut on The Room has been called, you just want the same to happen on The Disaster Artist too. Overall, this is a clear three act movie with the middle act being the one with all the promise and interest. The development and introduction of the Franco’s characters is not that compelling but the actual making of the “worst movie ever made” is and this is where the film comes to life. Unfortunately, once this is over the film’s issues return for the final act too.